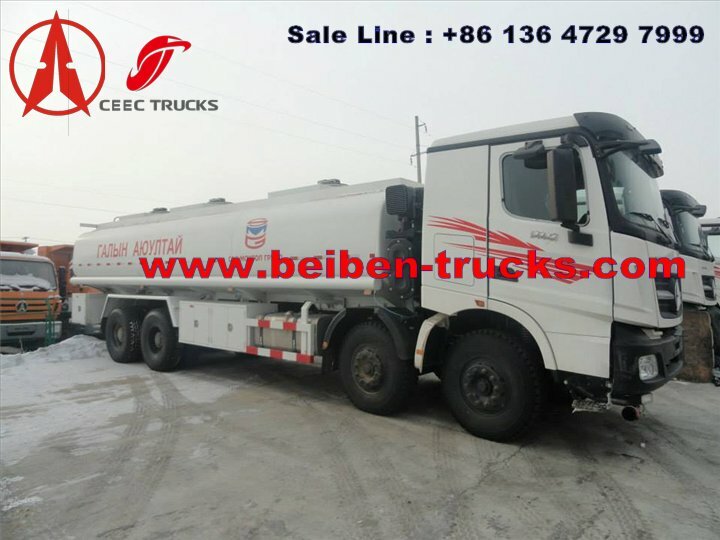 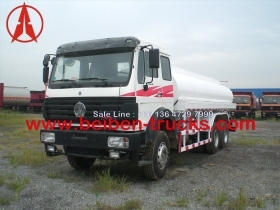 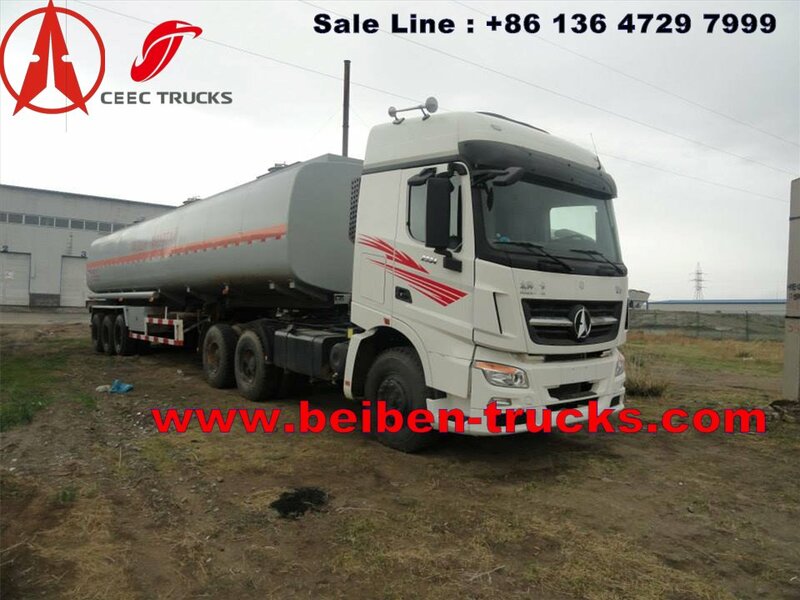 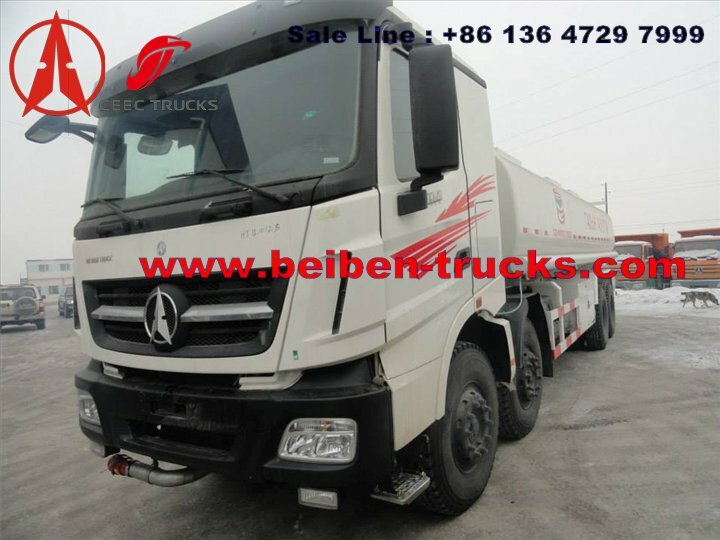 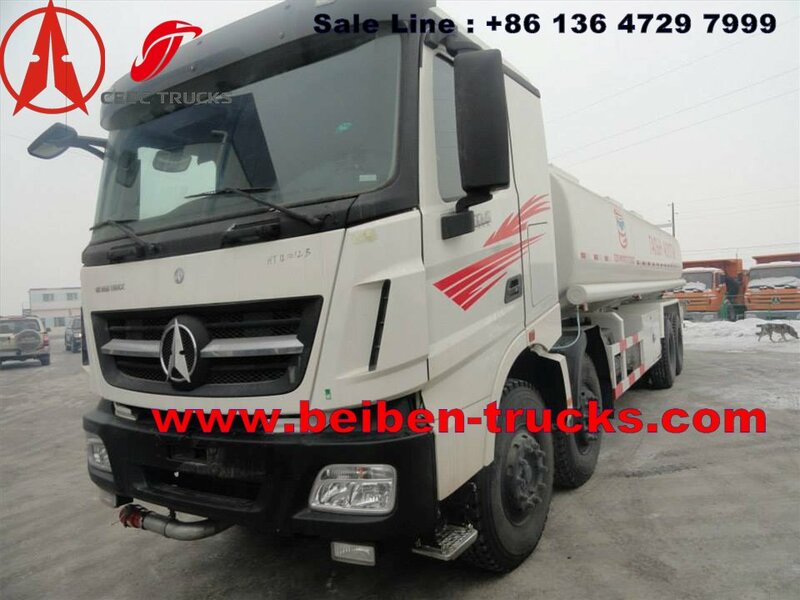 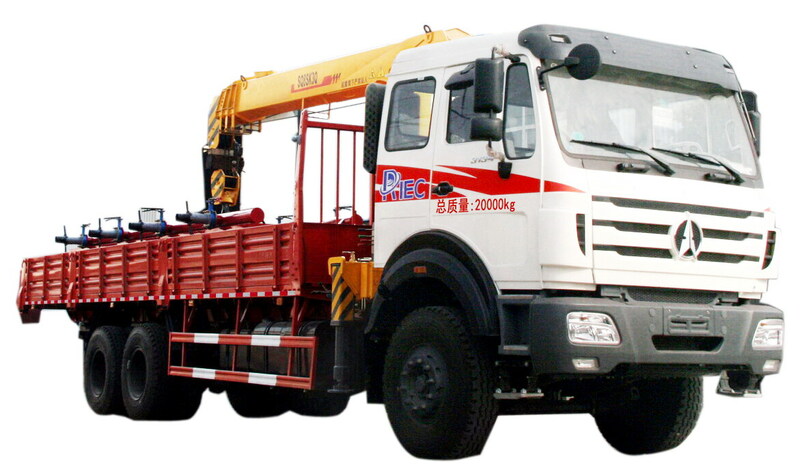 100% BEIBEN v3 FUEL truck supplier from china baotou beiben heavy duty truck co.,limited. 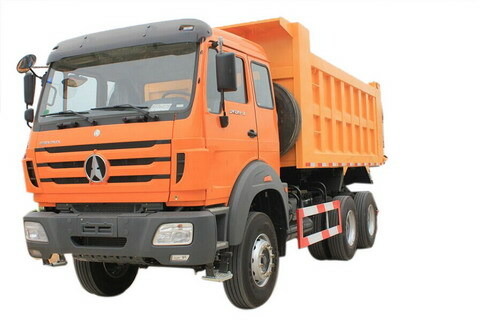 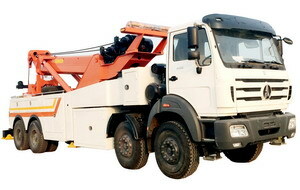 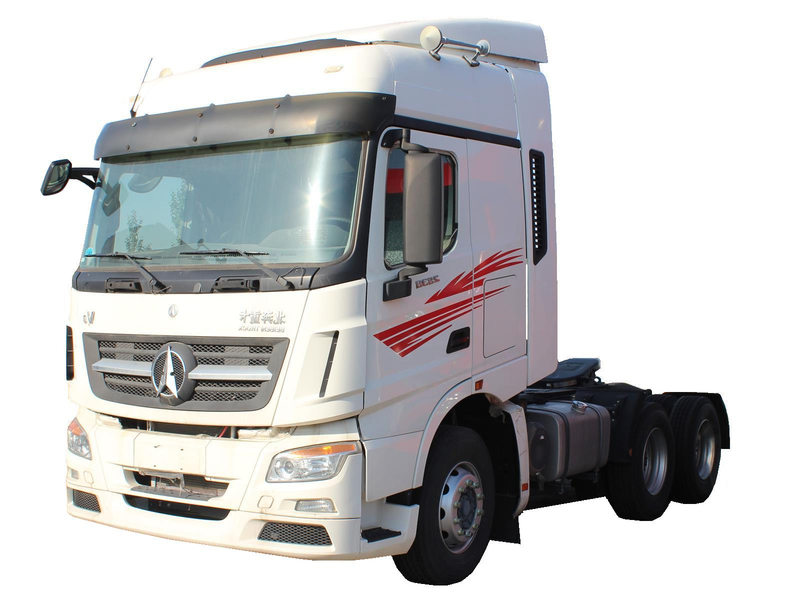 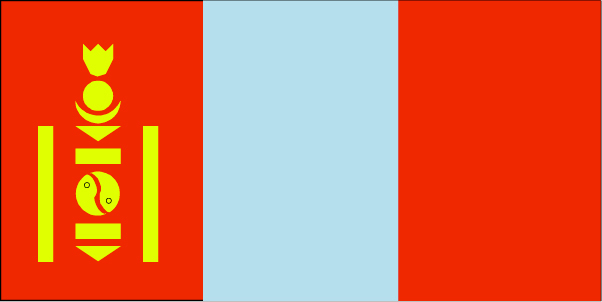 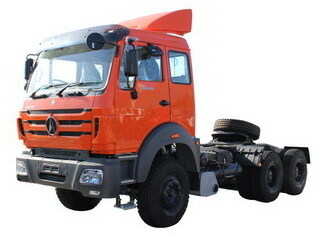 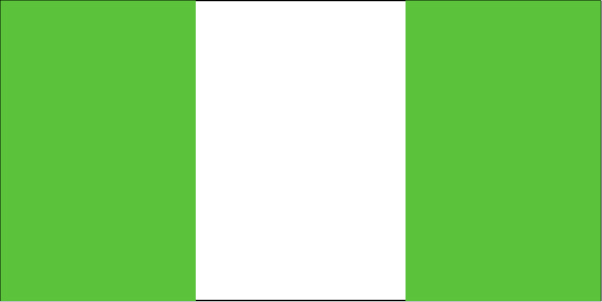 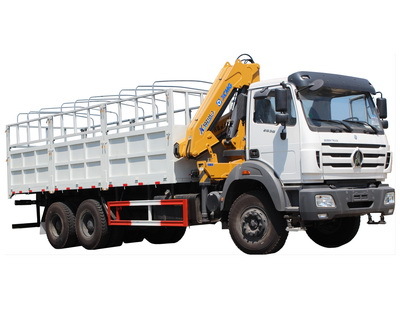 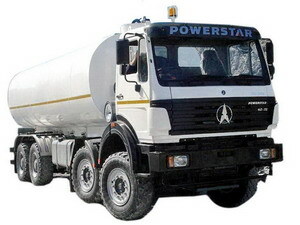 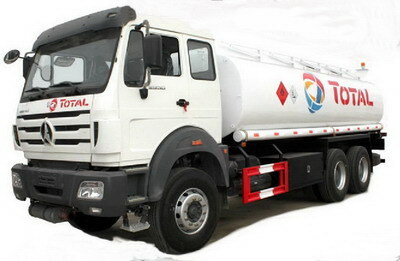 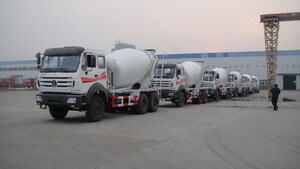 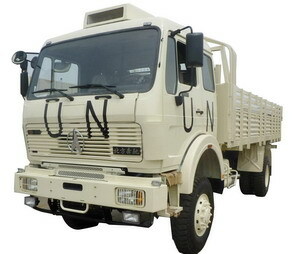 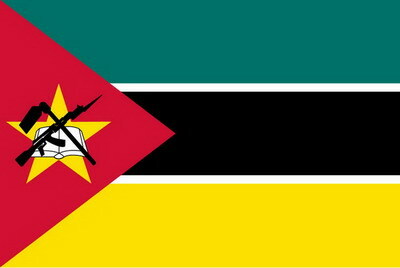 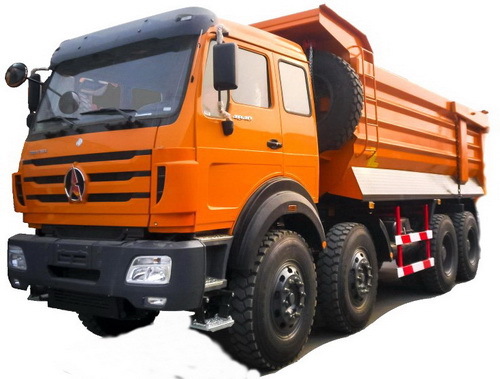 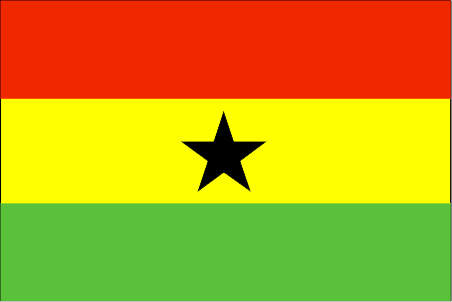 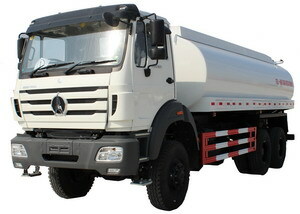 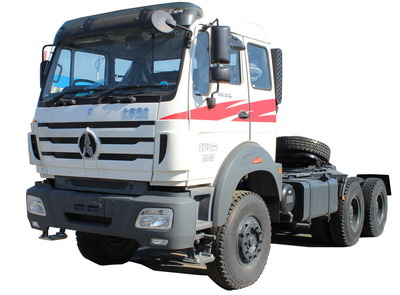 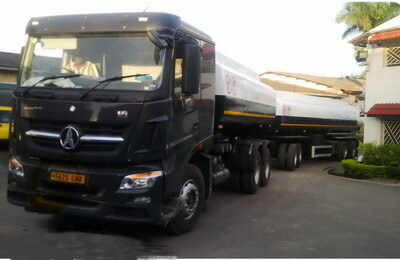 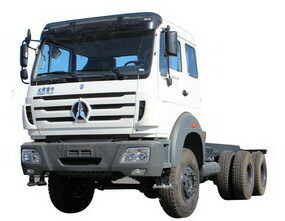 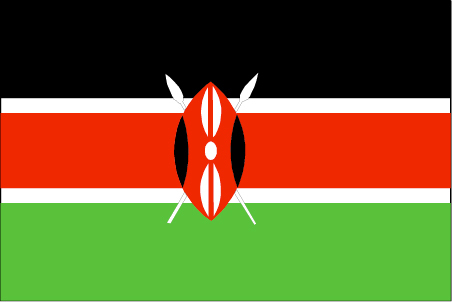 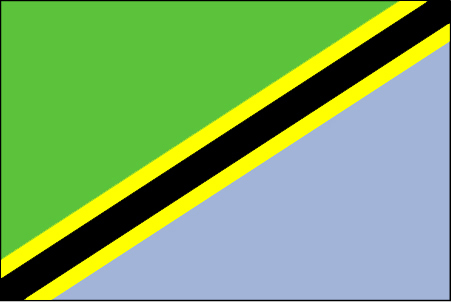 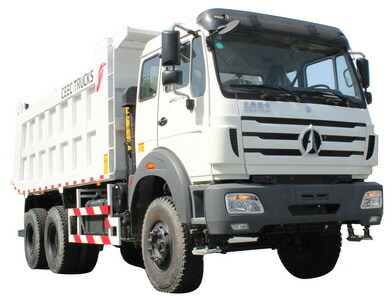 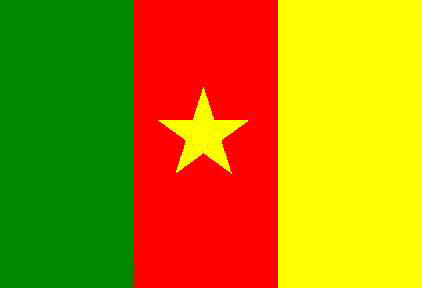 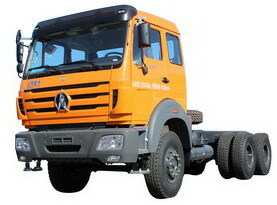 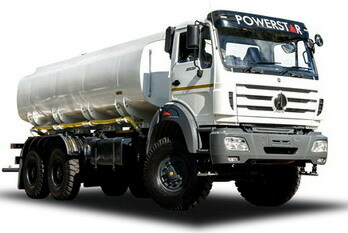 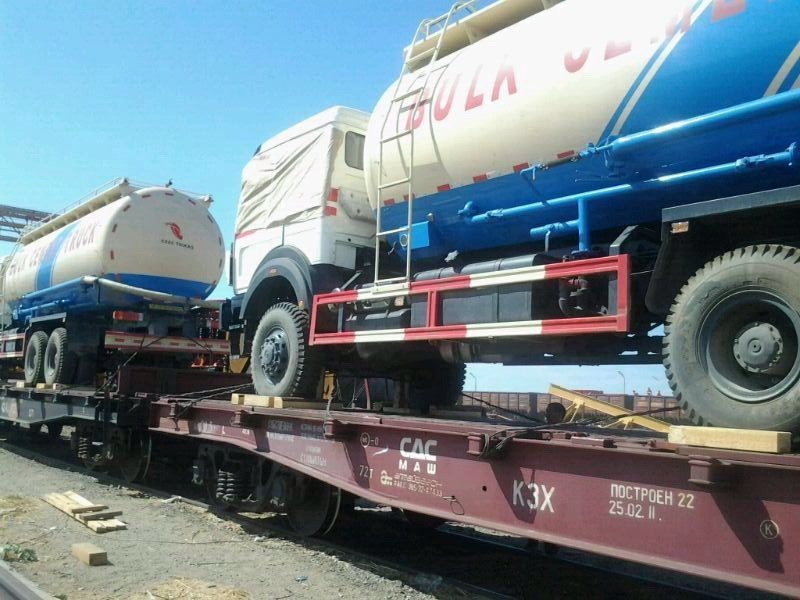 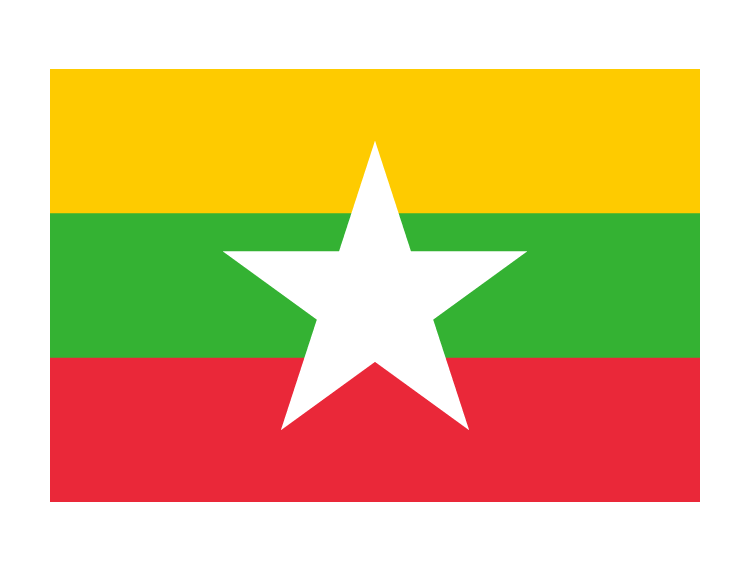 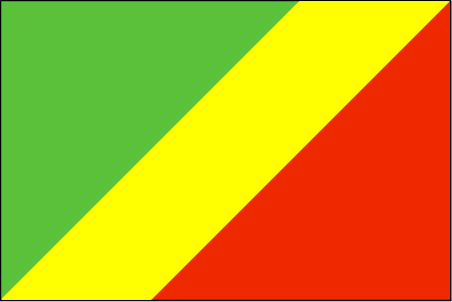 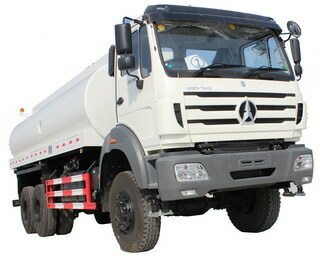 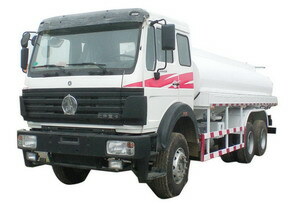 China north benz V3 fuel tanker manufacturer, have good reputation in most africa country, such as CONGO, GHANA, ALGERIA, tanzania, kenya country. 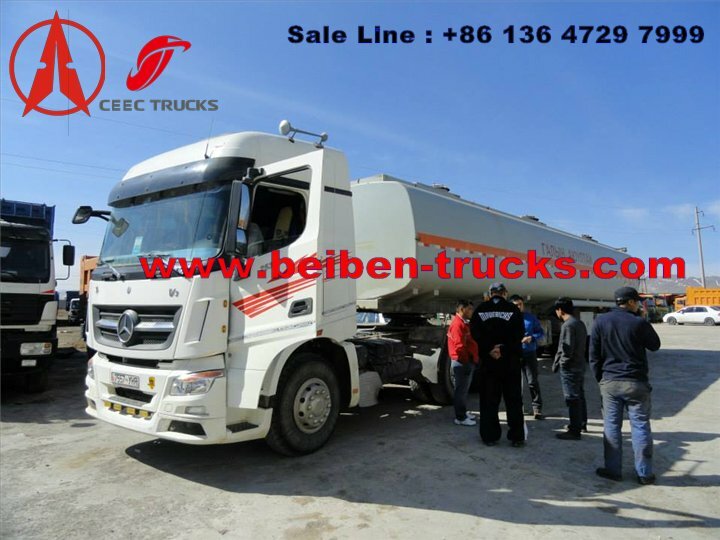 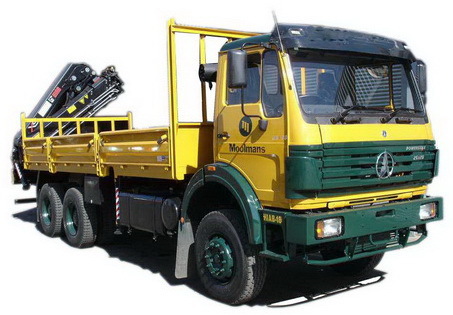 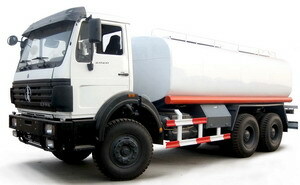 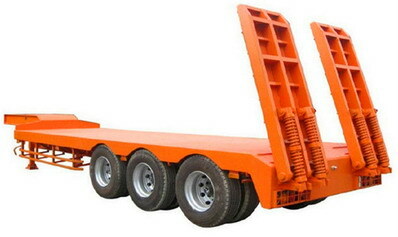 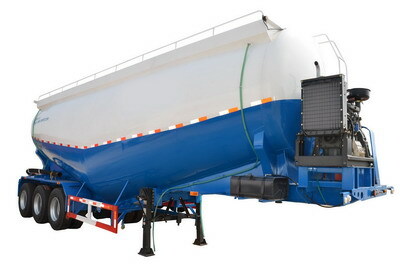 Our beiben V3 fuel tanker vehicle is with latest technology for north benz V3 truck chassis. 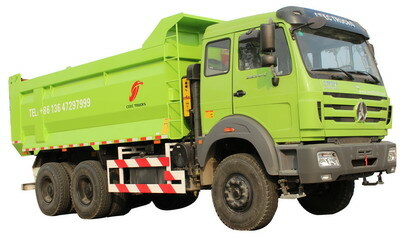 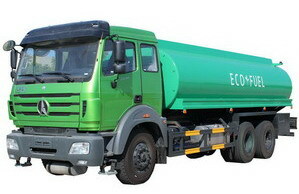 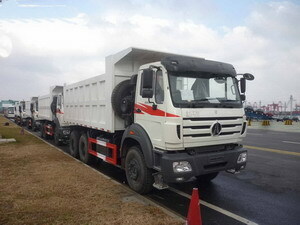 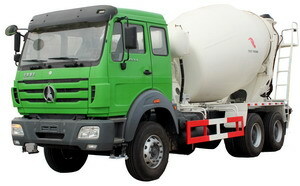 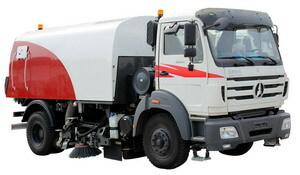 Currently , we can produce and supply beiben V3 10 wheeler fuel truck and beiben V3 12 wheeler fuel tanker trucks. 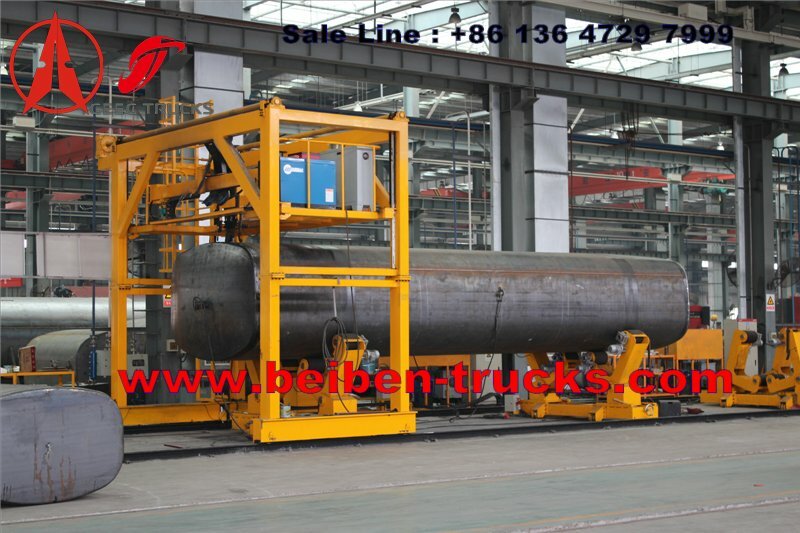 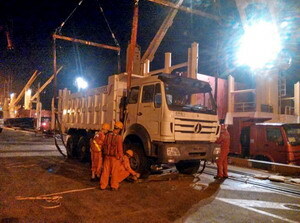 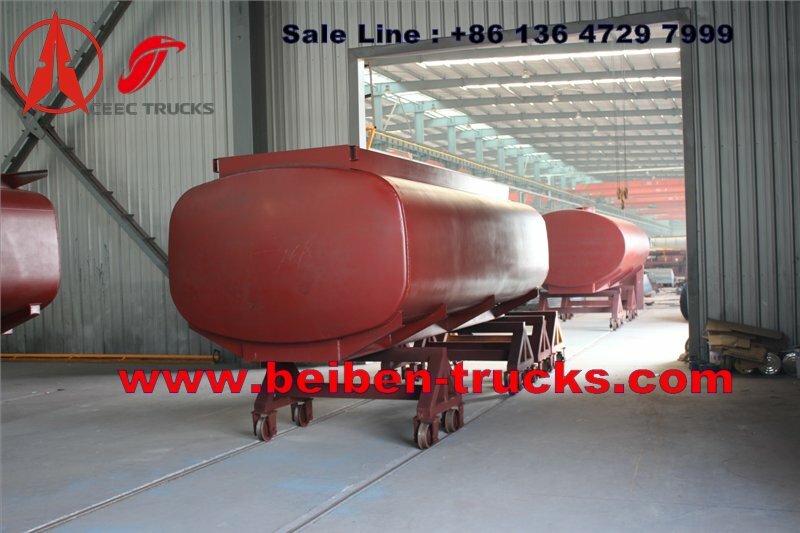 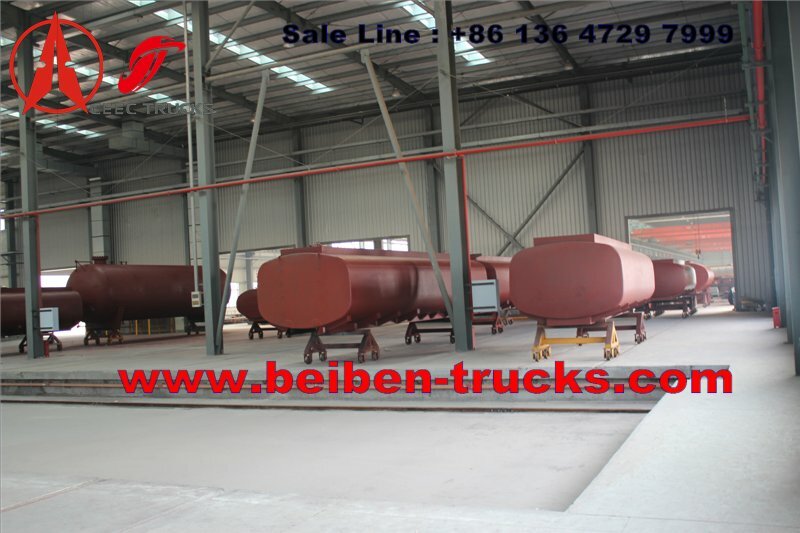 Our workshop for beiben fuel tanker truck China best fuel tanker truck workshop . 40 CBM beiben V3 fuel tanker truck for customer working site.